Yuvraj SCS, is deeply and efficiently involved in chartering of dry/bulk vessels and Air crafts. With the Charter and Project expertise, Yuvraj SCS, understands and to respond any nature of cargo. 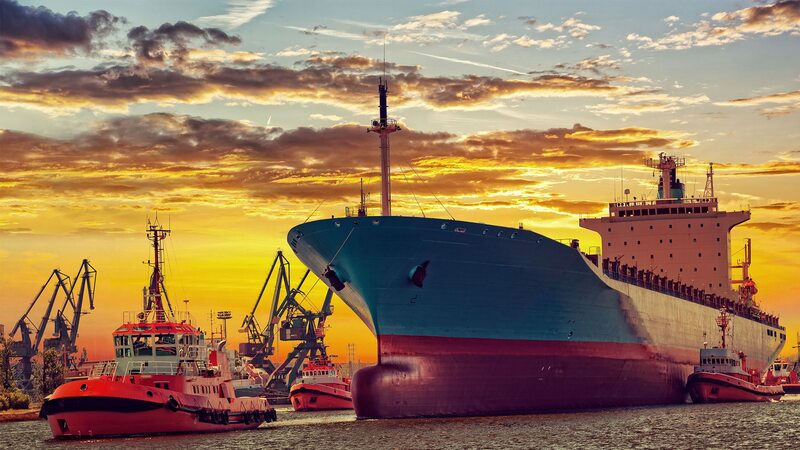 Due to the increasing size and complexity of today's capital projects, many manufacturers look turn to the Yuvraj SCS Chartering team, who are specialists in identifying suitable vessels/aircraft based on the nature of cargo. These cargo movements projects within a number of industries. These industries include: construction, agriculture, mining, energy, oil and gas, infrastructure, engineering, marine and Off-shore Industries. •	- Any size dry-cargo tonnage (not limited to break bulk carrier), multipurpose, reefer, RoRo, heavy lift tonnage. •	- Full or part charter shipment. •	- Voyage chartering, Time chartering, Period charter, Bareboat Chartering. •	- Freight Covers, Contracting, Project-Engineering. •	- Sale and purchase of ships. •	- Towage (Wet and Dry). •	- Freight Consultancy, Market Information.